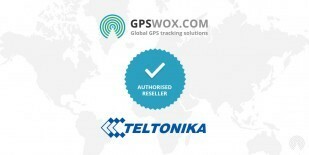 How to begin using Invisible Mobile GPS tracker? On your device go to Settings > Apps and find app "Device Settings". Set permissions for "Location" and "Phone". To be sure that application will wake up on your device go to Settings > Apps and find app "Device Settings". 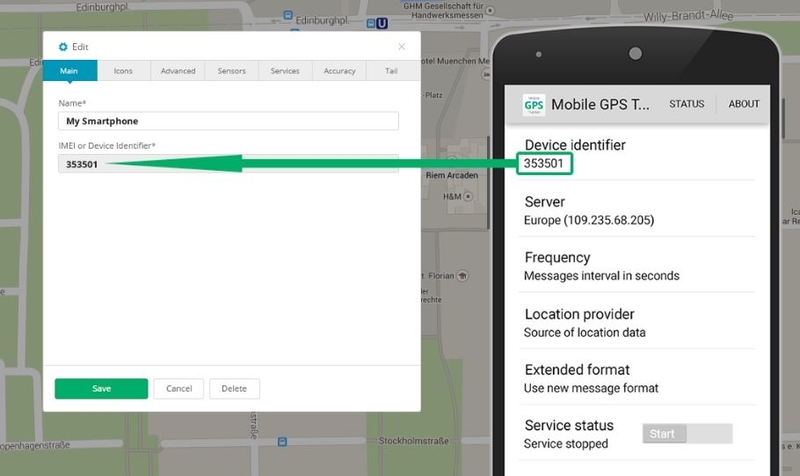 Set permissions for "Location" and "Phone". After closing app, it will be invisible to the phone’s owner. 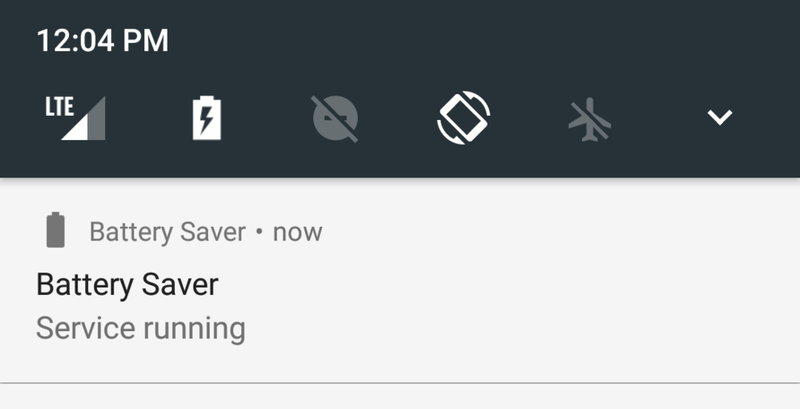 NOTE: app notifications will still be visible (see bellow how to hide). Application requires "Phone" permission found under "Device Settings" app in App list.